All WHITE FENCE FARMS homes currently listed for sale in Gilbert as of 04/19/2019 are shown below. You can change the search criteria at any time by pressing the 'Change Search' button below. 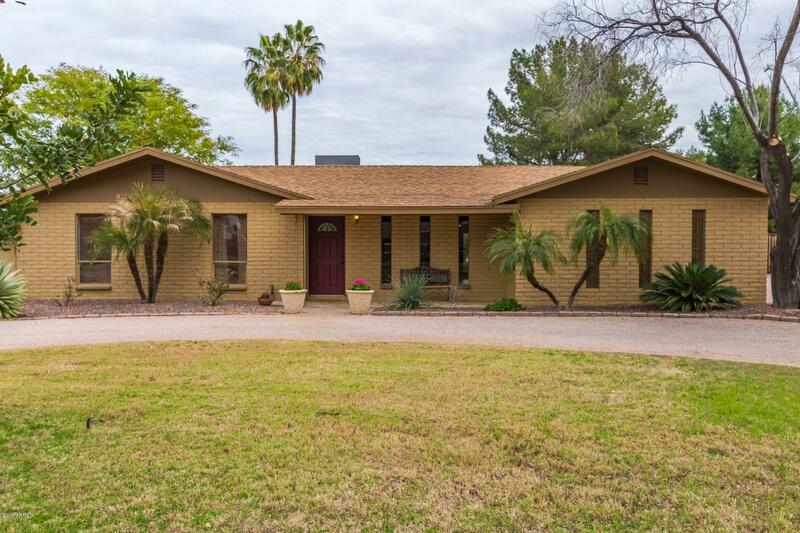 "This beautiful Ranch style home is very spacious and move-in ready. The open floor plan kitchen/family room has views of the pool and pastures. Master has a sitting area with private entrance to the pool area. The covered patio is the length of the back of the house. Separate 3,300 Sq.Ft. 15ft. tall shop, insulated, with 200 amp power, separate septic and 2 swamp coolers. Shop also includes a private office and bathroom. All of this on 1.17 acres with no HOA in the desirable zip code of 85234"